View More In Towel Bars. 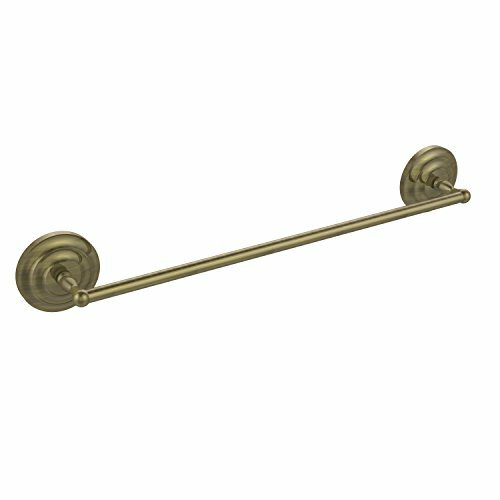 The attractive Skyline Products like Towel bar are a must have in today's modern home and choosing the right towel bars can enhance the style of your bathroom also impressed to your guests. Brass finishes will impart a bright modern look and enhance the interior decor of the bathroom with different color finishes. Customer satisfaction is our first priority. If you have any questions about this product by Allied Brass, contact us by completing and submitting the form below. If you are looking for a specif part number, please include it with your message.